Engineering Companies are also focusing on implementing CCTV cameras in their premises to ensure safety and security. 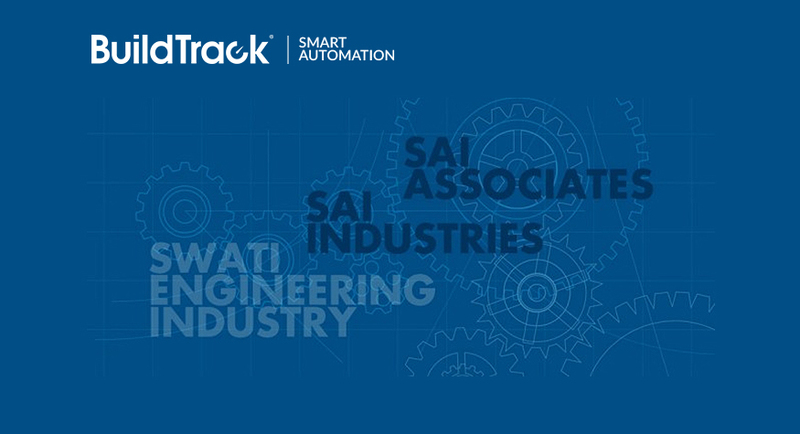 Engineering companies like Swati Engineering Industry, Sai Industries and Sai Associates have chosen the BuildTrack CCTV, Security and Surveillance System offered by Surmount Energy to improve the safety, security and productivity of their enterprises. multiple camera and DVRs installed across various administrative and operating sites. This security system enables protection, security and safety of active work establishments or remotely located unmanned sites or facilities. The solution is cost-effective, easy-to-install, can be accessed remotely from any location with internet connectivity. The surveillance solutions offered by BuildTrack are designed to match the safety, security or productivity needs of specific companies and are installed by our professional staff members. A number of retail, engineering, warehousing, service and manufacturing companies are realizing the benefits of these solutions, especially as they enable remote monitoring via the internet or on mobile phones. So now, managers can be away from their facility but still keep an eye on it. Additional solutions like smoke sensor, gas leak sensors, intrusion sensors can be used to enhance the security services and broaden the safety and security net that they offer. BuildTrack® is a brand of automation and surveillance solutions offered by Surmount Energy Solutions Company that are designed to meet the security, safety, comfort or convenience needs in a broad range of commercial, residential or retail facilities and buildings. Surmount Energy, a leader in Green Building Consulting and Automation Solutions operates at 20 000 sq. ft. LEED platinum certified facility, first in Navi Mumbai, India. Visit www.buildtrack.in to learn more about our best automation solutions.